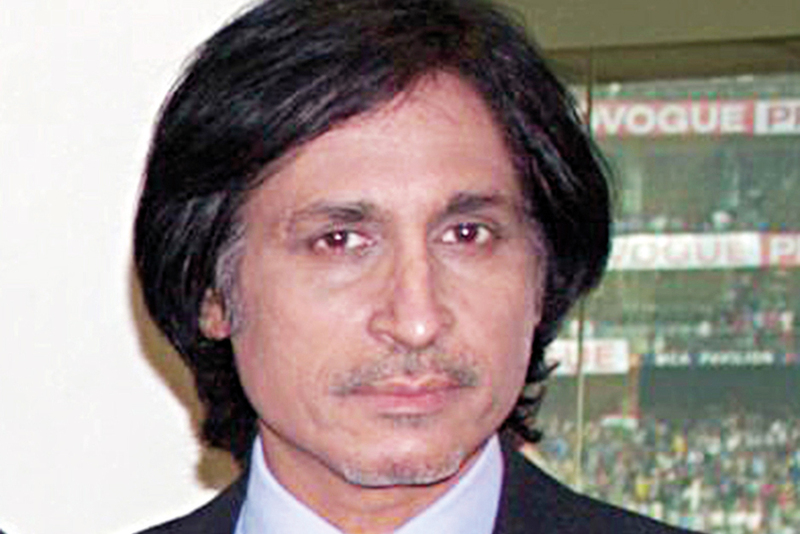 Dubai: Former Pakistan captain Rameez Raja wants India-Pakistan matches to be held regularly for the cricket fraternity around the world. 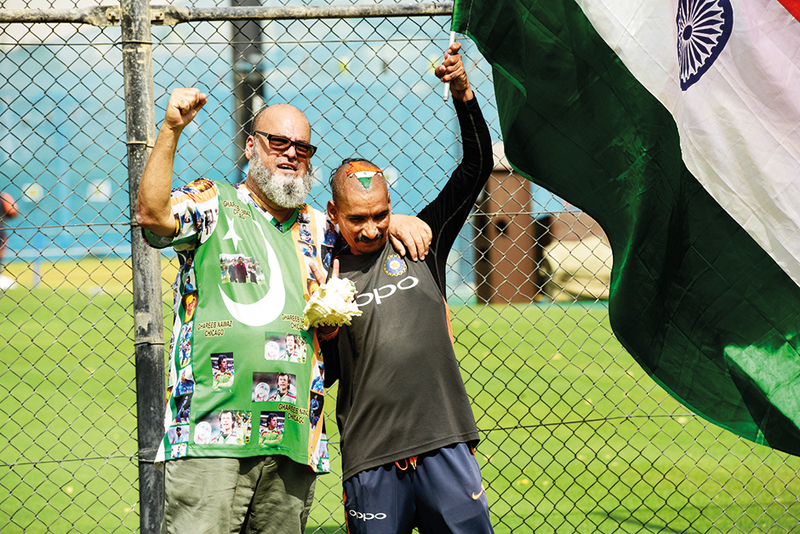 Speaking to Gulf News, Raja, who has figured in nine Tests and 29 One Day Internationals between the two neighbours, virtually appealed to the countries to unite for cricket. “It is a sad situation now. Why not the two countries play in bilateral series?,” he asked. Raja feels that Test cricket too can be saved through India-Pakistan series. Raja would have loved to see Virat Kohli play for India but feels that his decision to rest deserves to be respected. Raja, who watches all Pakistan matches as a commentator, is happy at the rise of the team as a powerhouse in ODIs. “It is a young side and the average age is 22 or 23. However, they need to focus more and make the bench play more regularly because nobody is indispensable and I think that is the theme they are trying to develop. Fakhar Zaman has made a lot of difference because they were struggling to have that kind of a batsman at the top of the order to give them a fantastic and fast start. They have achieved that goal now and I think the others need to pull their socks with the bat.